Destined from a young age for a career in event planning, Annie’s first school report card listed one of her qualities as ‘Annie likes to be helpful and give directions.’ Growing up in Okotoks, Alberta offered the unique opportunity for Annie to be equally at home in a formal, urban setting or a casual, rural vibe. Filling two gap years from high school with travelling and work experience, Annie found herself searching for a career that was both challenging and rewarding, eventually landing in the Hospitality Management program at SAIT. 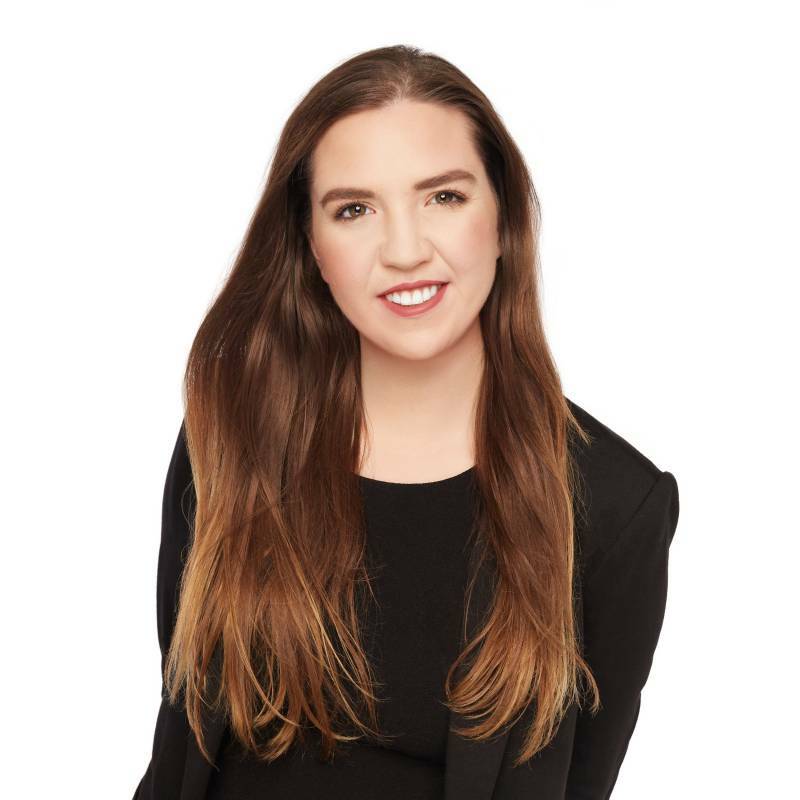 Following her internship at Spruce Meadows as an Event Coordinator, Annie found herself in a full time position coordinating tradeshows, holiday parties, corporate functions, and her favourite of all– weddings. The moment Annie looks for on the big day is watching the couple gaze out into the room and recognizing the love for family, friends, and ultimately, one another. Annie knows the importance and strength in genuinely connecting with people, attention to detail, and excellent listening skills – she hustles to make every dream come true.